Stuck for a Mother’s Day gift? As a mama I can fully vouch for how much time at a spa will be appreciated, and lucky for us a few great spas out there are offering some beautiful – and inspired – Mother’s Day treatments. Spa at the Pullman has what you need with their Mother’s Day ‘Mind, Body and Sole’ treatment, a 75 minute journey into bliss that I can pretty much guarantee will be heaven and then some. Specially created to balance the main flow of energy and encourage inner peace and harmony, the 75 minute treatment includes a raw cacao and honey foot ritual, a soothing back neck and shoulder massage, and an Elemis inspired scalp treatment using luxurious coconut and frangipani oil. For the full rundown: the treatment begins with a raw cacao and honey foot ritual with feet immersed in a luxurious mixture of warm milk and rich New Zealand Manuka honey. The therapist (and Spa at the Pullman most definitely have some of the best) will then buff away rough weathered skin with an invigorating sugar chocolate scrub to leave feet feeling revitalised. Next, continue into a deeper sense of relaxation with a soothing back, neck and shoulder massage personalised to your specific requirements. After this the journey ends with an Elemis inspired scalp treatment using their luxurious coconut and frangipani oil. The oil is massaged over the scalp, releasing built up pressure and tension. Left on post treatment, the oil will deeply nourish the scalp so your hair feels silky, smooth and shiny. This treatment is priced at only $139 (incl. gst) and can be booked throughout the month of May, with gift vouchers redeemable for 6 months from purchase. After a shared experience for maybe you and your mum? 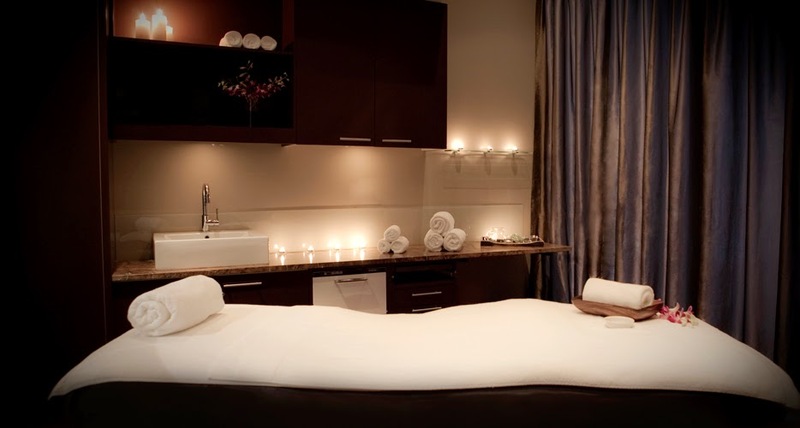 Spa at the Pullman has six treatment rooms available including their exclusive duo room. Book your treatment for May and you will enjoy a complimentary glass of bubbles post treatment. Bookings for Mother’s Day weekend will sell out in advance, so if you are after treatments specifically for this time they suggest making a booking as soon as possible. Contact the spa directly on (09) 355 1242 to book or visit their website (www.spaatthepullman.co.nz) and book online.